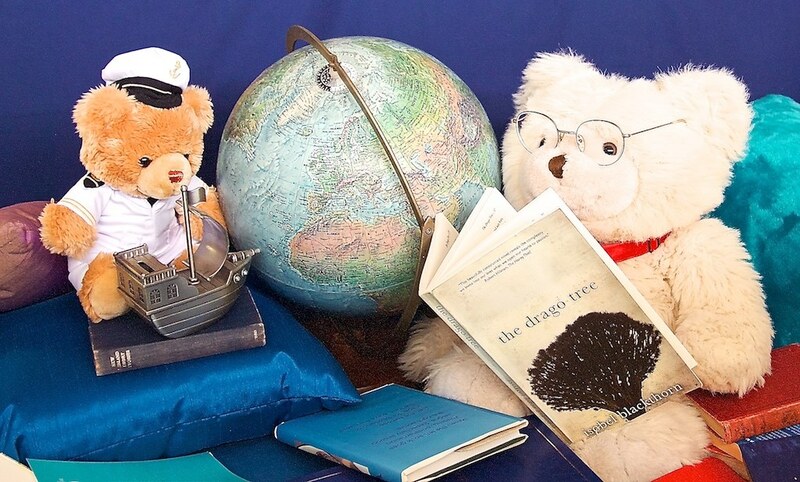 Special announcement – Mawson bear reads The Drago Tree! “Mawson: Lanzarote sounds like a magical place, Captain Angus. Thank you Mawson, for your kinds words. You have made my day. Both The Drago Tree and Mawson’s book, It’s A Bright World To Feel Lost In are available at all good booksellers. Previous Post The Cabin Sessions signed to HellBound Books!